Vabandame, siin näib olevat olnud viga. Palun proovi uuesti. Leading the way with 25g of protein, and boasting less than 2g of carbs, 1g of fat and 3g leucine – we’re setting a new standard. Thewhey also delivers MyZyme® – an expertly developed blend of enzymes that break proteins into their amino acids while being digested to form the building blocks of muscle in the body. 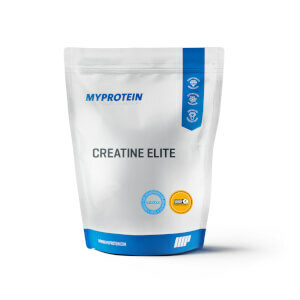 Specially created for this product, it offers you more protease than any other enzyme blend on the market – giving you the drive to power through strength-loss like never before. No matter what the exercise or sport, Thewhey is the always ready to push you to peak performance – with its unique amino acid profile making sure you’re fighting fit, every single time. We’ve also included Lacprodan® HYDRO.Power to provide the superiority of whey, along with the benefits of hydrolysed whey – the purest whey protein available. And it’s fast-absorbing, too. Our unique tri-blend is scientifically proven to help build muscle*, delivering the ultimate all-day, everyday shake you need to accomplish what you set out to. And it’s making its mark with four indulgent flavours – each brimming with unrivalled quality and taste. Yes. Thewhey is for you. It’s the choice of champions. A new standard. Every ounce is made with specifically chosen ingredients – setting you up to conquer any goal, or help maintain that position at the top of your game. Always lead Thewhey, any time of the day. Whether it’s pre-workout, post-workout, or on-the-go, you can always get that high-quality protein you need to succeed. For best results consume after exercise, as it contributes to the growth and maintenance of muscle mass. 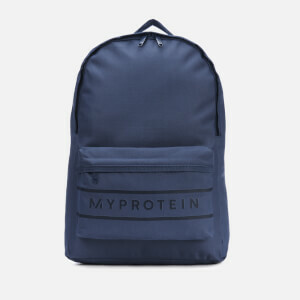 *Protein contributes to the growth and maintenance of muscle mass. Ready-to-mix Whey Protein Blend with added MyZyme™, Chocolate Flavour with added Sweeteners. Ready-to-mix Whey Protein Blend with added MyZyme™, Strawberry Flavour with added Sweeteners. 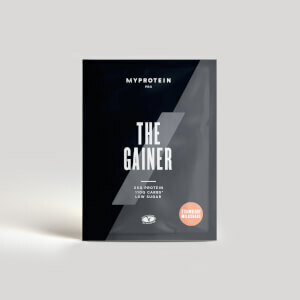 Ready-to-mix Whey Protein Blend with added MyZyme™, Salted Caramel Flavour with added Sweeteners. Ready-to-mix Whey Protein Blend with added MyZyme™, Vanilla Flavour with added Sweeteners. Ready-to-mix Whey Protein Blend with added MyZyme™, Banana Flavour with added Sweeteners. Ready-to-mix Whey Protein Blend with added MyZyme™, Chocolate Caramel Flavour with added Sweeteners. Kasutage koodi: EE32 et saada 32% ALE kogu tellimusele! Pakkumine kestab piiratud aja või kuni kaupa jätkub. Ühe tellimuse kohta kehtib üks allahindluskood. Klient saab teha mitu tellimust.